Losing employees is a tough, vexing situation with one simple solution: Keep your employees happy, and you'll retain them. In this blog we’ll focus on three key concepts to retain your employees and improve employee morale. If these three conditions are met, businesses should have low turnover because the employees have “self-actualized.” For context, Abraham Maslow’s “self-actualization” theory states that motivational needs create internal pressures that influence a person’s behavior. The following three categories represent solutions for shaping your employees' behavior toward self-actualization. Motivation is highly individualized, so managers should use a range of techniques to keep their employees motivated and happy. Therefore, it’s essential for managers to understand the psychological processes involved so that they can effectively direct employees towards organizational goals. As a manager, you can provide challenging work, inviting employees to participate in decision-making and giving them flexibility and autonomy in their jobs in order to improve their motivation. Knowing our employees are valuable gives them the willingness to seek opportunities for growth. Growth is the name of the game. 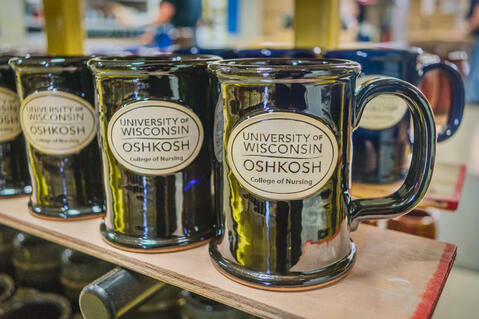 And never forget that gratitude and a little reward, such as Sunset Hill Stoneware mugs for team members who do well, goes a long way. This shows you recognize them and that you appreciate them. It encourages them to continue on through the long days with grit and gusto! Make the impact your employees are having on your company and the world clear so they know their work matters. A proud, meaningful workplace increases the expectations of all employees because they become the product of their work. Your employees sharing that same sense of purpose rejuvenates them because know they’re contributing to a worthy cause. 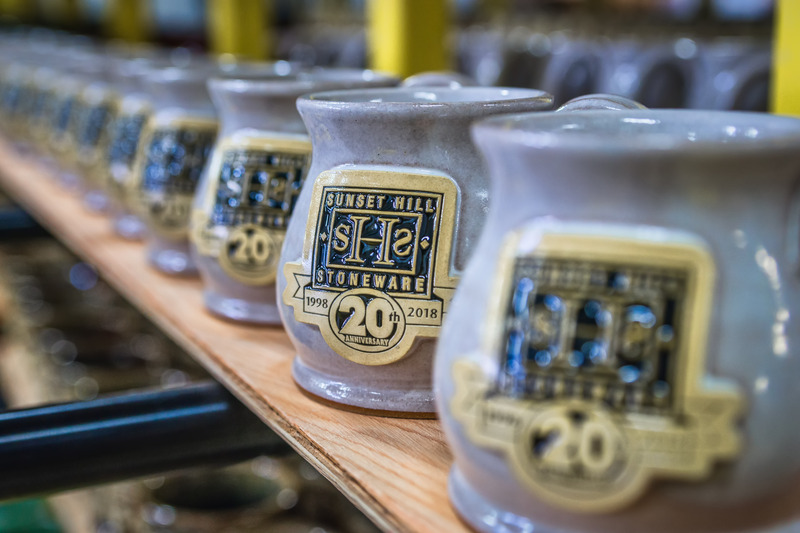 For example, at Sunset Hill Stoneware, we enrich our employees’ professional purposes by having low impacts on Mother Earth, providing America’s Cleanest Greenest Pottery for our customers, and by being resourceful in all facets of our business through discovery and expertise. Highlighting your company's cultural values and following through by setting an example for your team will help them feel like the work they're doing is worthwhile. Physiological: Provide break rooms, vending machines or drinking fountains to help your employees stay sated and hydrated. Security: This includes everything from providing retirement, medical and psychological plans to avoiding abrupt changes and maintaining safe working conditions. Belonging: Encourage your employees to connect with each other, including employee spirit events and organizing after-hours social activities. Self-esteem: Make your jobs and tasks challenging and encourage your employees with praise and participation, plus occasional training or Lunch & Learn events to enrich their skill set. Self-actualization: Provide challenges and encourage your employees to be creative when developing new ideas or solving problems. As a manager, you can account for the social needs of your employees by making sure they know one another, encouraging cooperative teamwork, being accessible to them and kind and promoting a good work-life balance. You can also account for the esteem needs of your employees by offering praise and recognition when the employee does well, and offering promotions and additional responsibility to reflect their value. This will help create a positive work environment and strengthen their commitment to the organization. Also, don’t forget that rewards give employees a boost, a sense of purpose, respect, and unity! 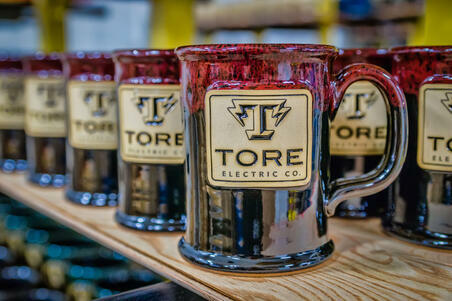 A Sunset Hill Stoneware mug or stein shows you recognize and appreciate their hard work.